Native Lakota drummers and singers perform traditional songs often accompanied by young Lakota dancers in full regalia. They speak with the volunteer groups and teach about the meaning behind the songs and dances which represent stories, prayers and celebrations. 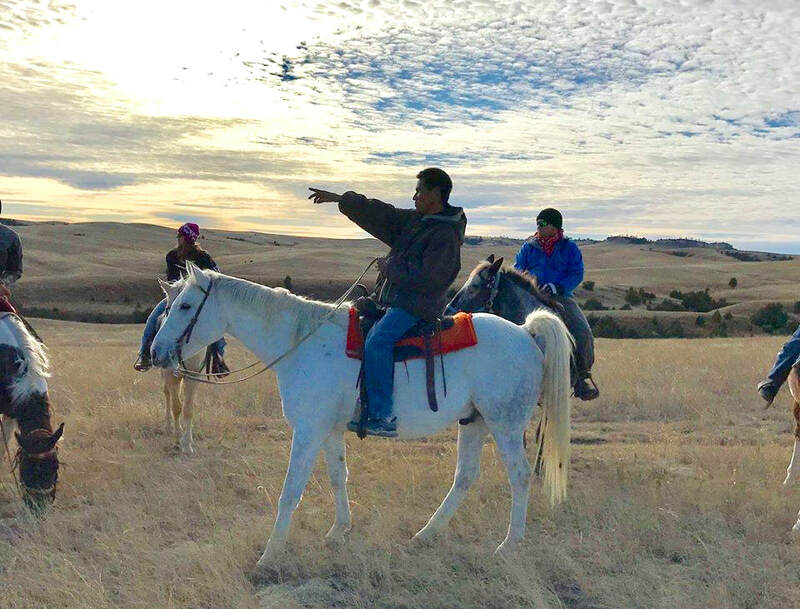 Ride through the prairies with local Lakota guides while learning about the land, the Lakota’s relationship with horses and their history as a “horse nation”. 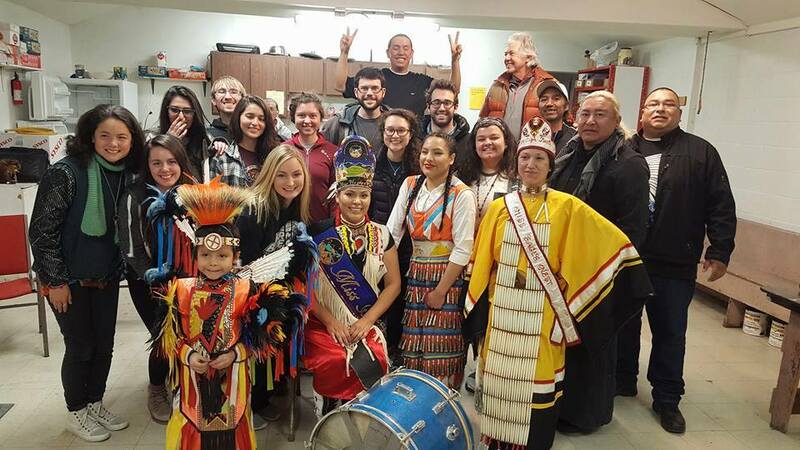 A community gathering focused on drumming, dancing, singing and feasting (volunteer groups attend powwows if they coincide with the Volunteer Trips). 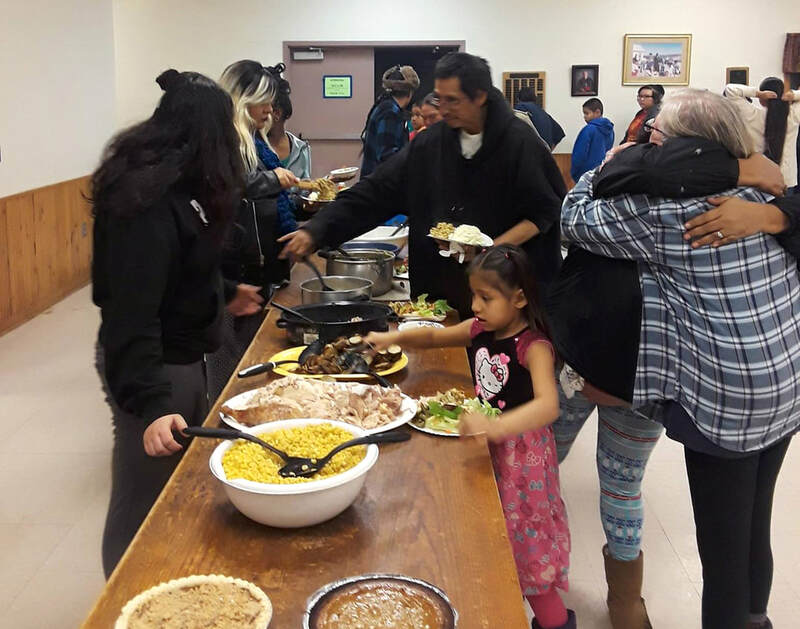 Occasionally volunteer groups will host or attend a community dinner in which we share a meal with local Lakota, play, socialize, cook and clean together. These dinners are a great way to connect with one another – sharing stories, learn about each other’s lives and make new friends. 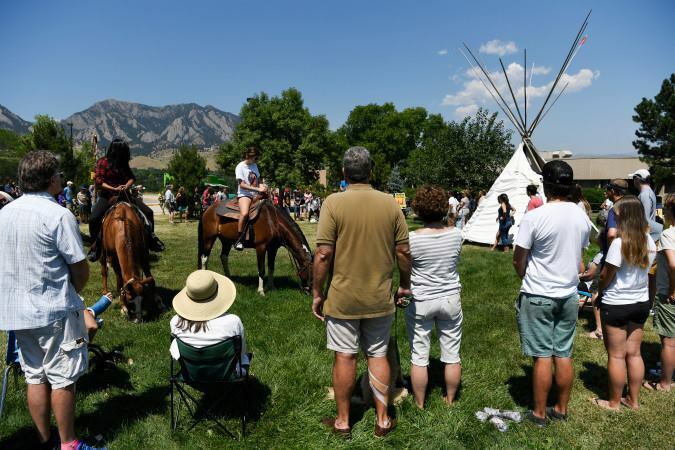 Volunteer groups sit with elders to learn about Lakota spirituality and values, indigenous wisdom, ceremonies and arts and crafts. 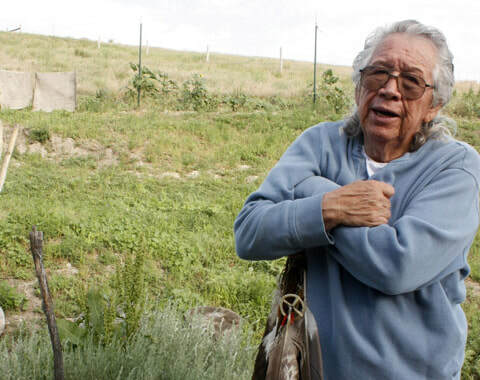 Lakota arts and crafts reflect their rich cultural heritage and remain an important aspect of their Lakota identify. 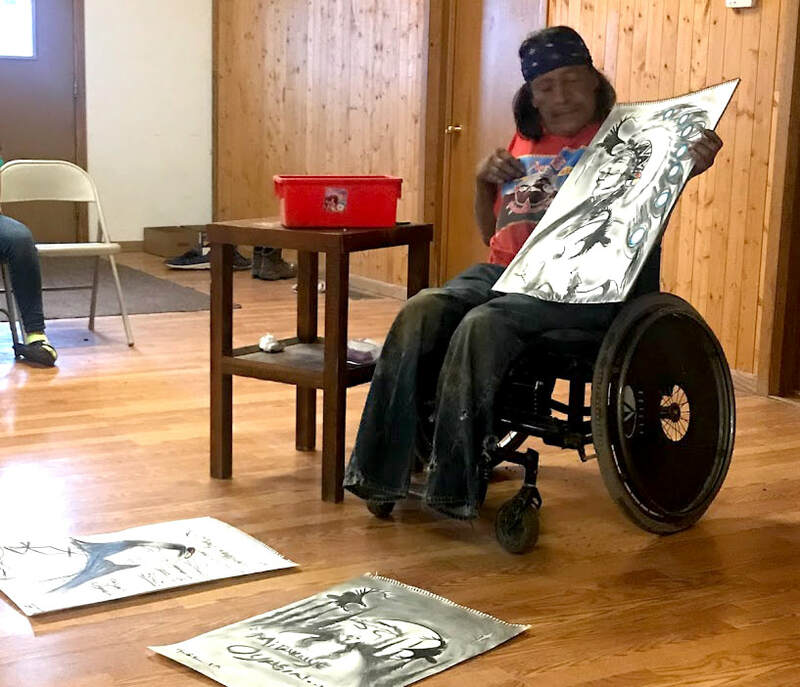 Artists are invited to visit our volunteer groups when on Pine Ridge to display their art, conduct live demonstrations as well as teach the history and significance around their chosen medium. Bead-work, quill-work, paintings, jewelry and moccasins are some of the art forms that are shared. Supporting these artists through purchasing their art is an important part of their livelihood on the reservation.